Shopify Plus has been a knight in shining armor for many online stores and has helped them scale on their superb features. 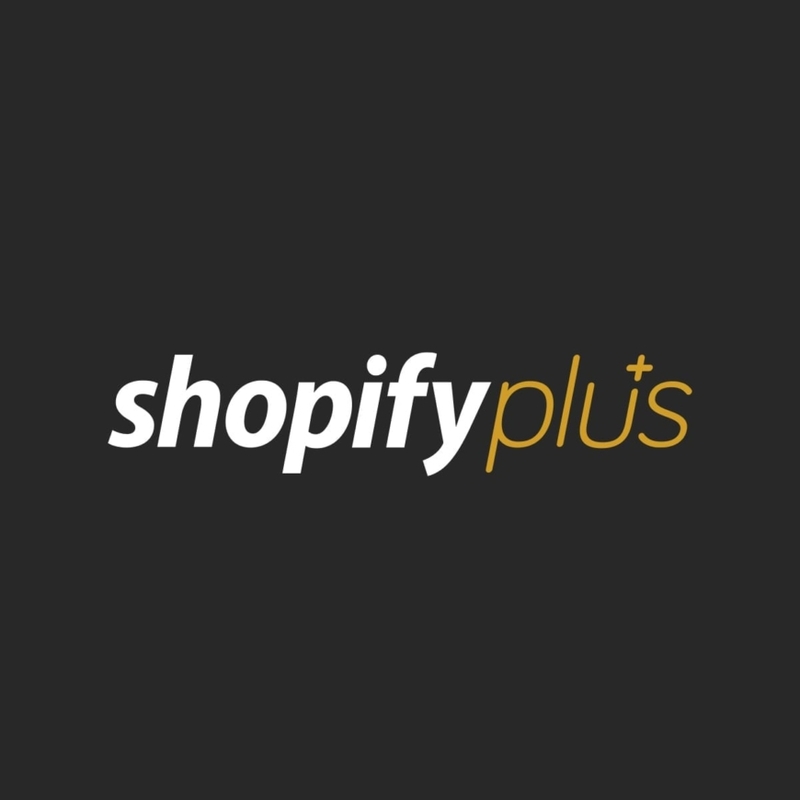 Shopify Plus can easily be considered the best e-commerce platform in the market today. This fitness brand, in particular, went through an eye-opening experience that led them to approach Shopify Plus. 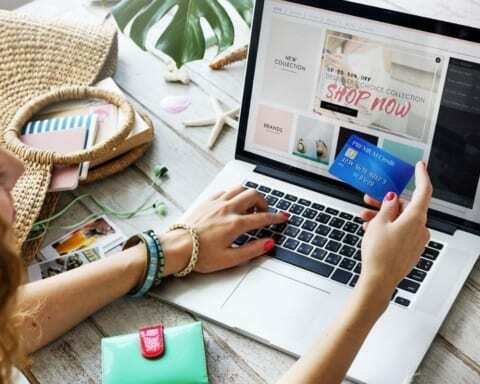 In the event of the Black Friday flash sale, the brand ended up undergoing a site crash due to massive traffic, which led them to incur major losses. Shopify Plus came to the rescue of the famous fitness brand and helped them follow a strategy that allowed them to gain more than 9 times the return on investment on their Black Friday social media campaign among other positive changes. The brainchild of Ben Francis, who founded it in 2012 in the UK, GymShark was initially run from his mother’s garage. Though GymShark first used the platform of Shopify to run its store online, they ended up going for Magento since Shopify Plus had not yet been invented. Through Magento, they were able to set up their website in about 6 to 8 months. The process for launching their brand online was very lengthy, and the cost for maintaining and building it ran in hundreds of thousands of dollars. 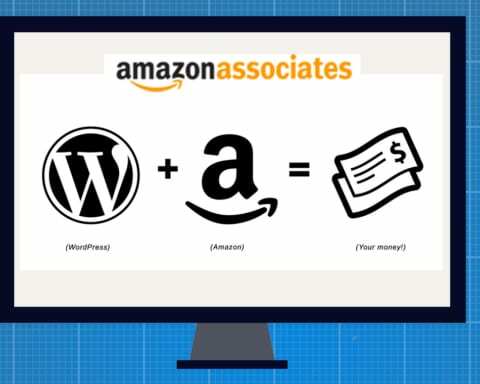 After putting in so much effort, time and resources, they were hit by a major event that led them to lose almost a hundred and forty thousand dollars in terms of lost sales. This was at the time of Black Friday flash sales. Apart from the loss in terms of sales, the Black Friday website crash cost them the loss of many loyal customers. Following the Black Friday debacle under the platform of Magento, GymShark made the decision to replatform to Shopify. The only difference being that this time GymShark was using Shopify Plus as an e-commerce platform to be prepared for the highly scalable demand for its products. 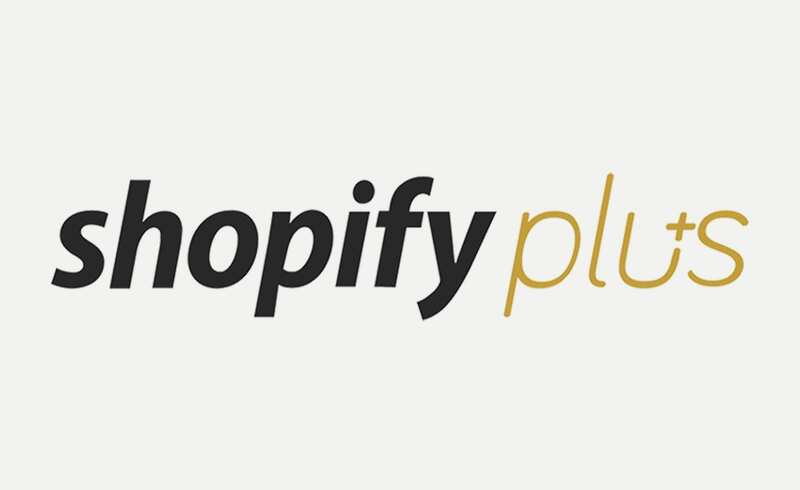 Shopify Plus offered some of the best features for not only managing and handling high volumes of traffic and subscriptions but also for creating a next level customer experience. With Shopify Plus tools of automation and customization of campaigns, GymShark ensures that the customers enjoy the whole shopping experience. Shopify Plus has allowed GymShark to run promotions through their site, reward with complimentary gifts, and even customize the visibility of certain shipping options for some locations. The platform has also allowed GymShark to enhance the user experience for mobile e-commerce, a feature that would take a long time to be set up on Magento. GymShark has often revealed that Shopify Plus was indeed the best e-commerce platform for their business. GymShark also offers a great experience to customers through the Shopify POS system for organizing world tours for fan meetings and exhibitions and in-person sales for customers. Their tool has also allowed GymShark to merge online and offline customer experiences. 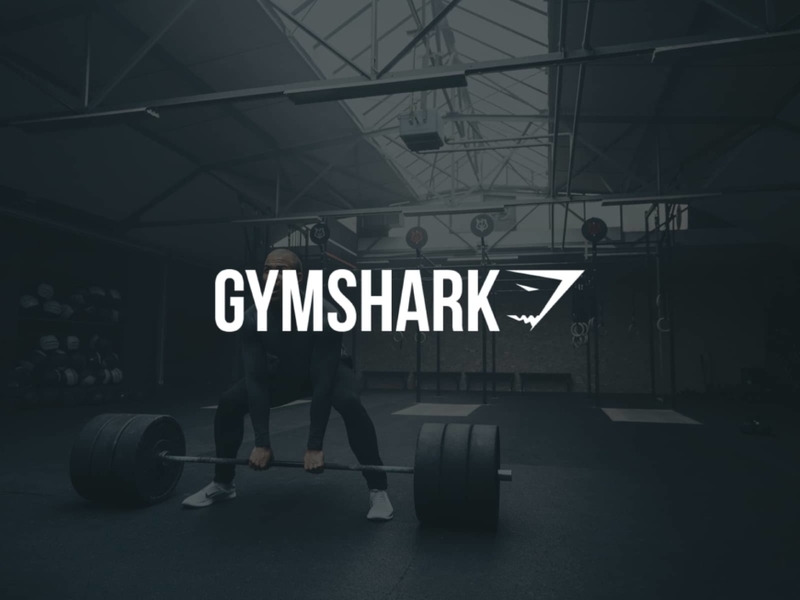 In the age of micro-influencers reigning on different social media and digital platforms, Shopify Plus has made it possible for GymShark to leverage the tools on offer to create memorable experiences for customers. Shopify Plus has allowed GymShark to share their content across different digital platforms. 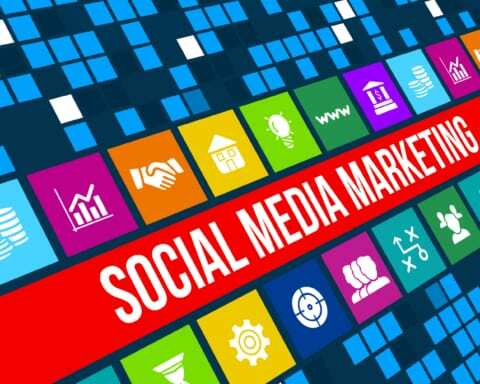 Instead of testing their content across digital platforms, they followed a backward approach where they first decided the platforms as well as the sizes and formats that would suit different content types. Their Facebook campaign actually gained appreciation from the COO of Facebook, Sheryl Sandberg herself. Shopify Plus comes with great aesthetics that has allowed GymShark to share some of the brightest and aesthetically appealing content. This has been an important factor in itself, in drawing customers to the products. The Black Friday debacle led GymShark to replatform to Shopify Plus. This led them to gain as much as a 197 percent increase in their holiday revenue, apart from a $ 128 million of revenue in the 2018 Financial Year. Allowing ample leverage to GymShark, Shopify Plus has let the popular gym brand to increase scalability through its different features. The Black Friday crash was an eye-opener, and instead of the website breaking down, with Shopify Plus, GymShark can use the traffic to generate more and more leads. Lead generation means increased sales and profits. 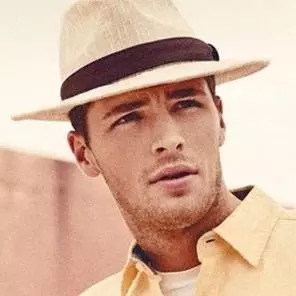 So, with Shopify Plus, the problem of handling massive amounts of traffic is also dealt with. The automation tool, Scripted, has allowed GymShark to provide a very different checkout experience to all its customers.